It couldn’t get any better than this – Ulta beauty is offering two stacking GWP promos today! Nordstrom is offering a high value Estee Lauder gift with purchase and Clinique gift. Plus, there are very nice buy 1 get 1 40% off beauty at Bon Ton, Easter Egg gift at Lookfantastic and more. Ulta (NEW) GIFT 1: Choose a FREE 5 Pc bareMinerals Gift in Natural w/any $50 purchase – available in 6 options. This post may contain affiliate links. Read the full disclosure. You can choose free 4 deluxe Clinique gift with any Clinique purchase at Macy’s. I bought Clinique ASAP and this deal will sell out quickly! Sephora Favorites Fans! There are two new Sephora Favorites kits: Lashstash To Go and Skin Super Food 2017! 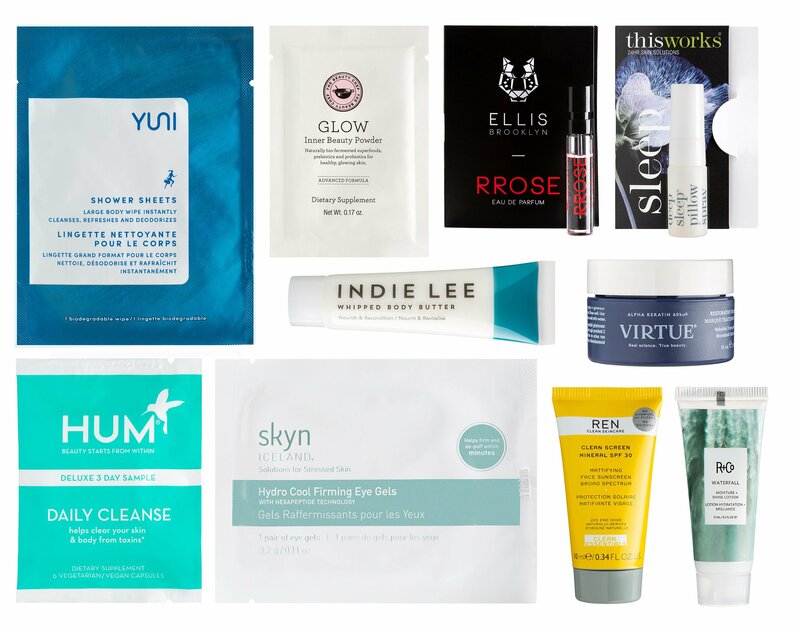 Amazon Prime Fans, there are new coupon code for 30% off any luxury beauty. Finally, there is a one day only 50% off + choose 7pc gift at Estee Lauder direct!! Sephora (NEW)(HOT) Sephora Favorites Lashstash To Go $28 (a $52 value). This post may contain affiliate links. Read the full disclosure. Ahem … Clinique is offering their Summer Clinique Bonuses 2017 at Saks Fifth Avenue, Dillards, Stage Stores and Lord & Taylor. I like them all and this is a great time to grab new Clinique sunscreen spray! My favorite one is the extra perks at Saks! Pick your Clinique gift with purchase at these US department stores below! Saks Fifth Avenue (NEW) GIFT 1: Receive a 7-Piece Gift Set with your $50 Clinique purchase. Use code CLINIQ5A at checkout. This post may contain affiliate links. Read the full disclosure. Bloomingdale’s (NEW) Summer Beauty Bash Event 2016 is live. Bloomingdale’s(NEW) runs Bloomingdale’s Beauty Treat Event 2016. Dear readers, I have a next Estee Lauder 7pc gift with any $45 order spoiler at Stage Stores in this post, enjoy! NORDSTROM (NEW) You can buy 3 Clinique mascaras and get 1 free + 10pc gift under $35 shipped! See 11 Clinique Mascaras here (starting from $10.50) that qualified for See my post here for Memorial day beauty deals 2016 post and here for Regular Memorial day deals post that have begun since Friday.